Machine design: sturdy structure and perfect function, divide into the top and the bottom base. The printing can be used by water base, UV spot varnishing, flatting, suitable for several purpose also the shiner is clear with soft & colorful. Roller structure: Ceramic scraper means, to enhance watermark, polish, smooth uniform extinction. 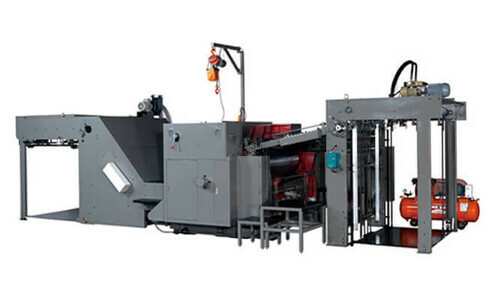 The system of moisten printing plate: uses a clutch to auto control. The moisten effect when adjustment, water-based ink and water based varnish will not plug version.